Gear up for this season! 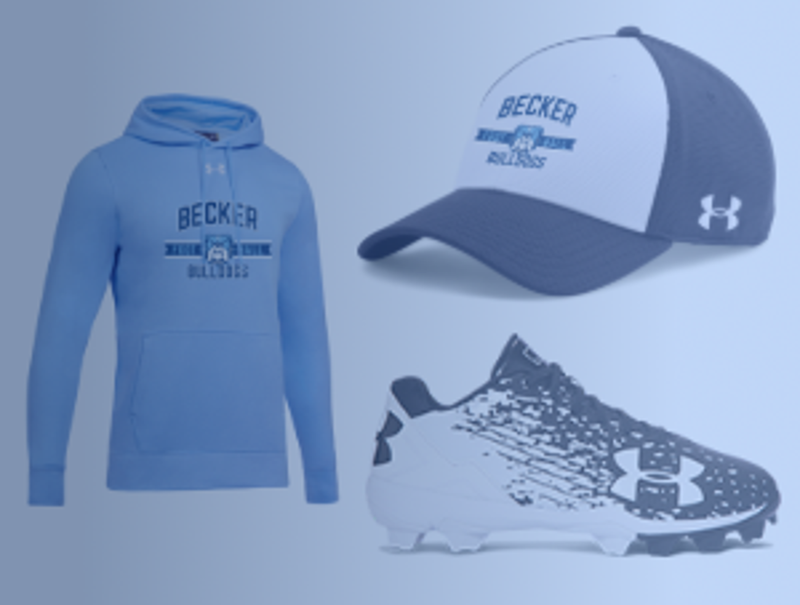 Purchase your Becker Football Apparel online! Click here to check out your team page and schedule! 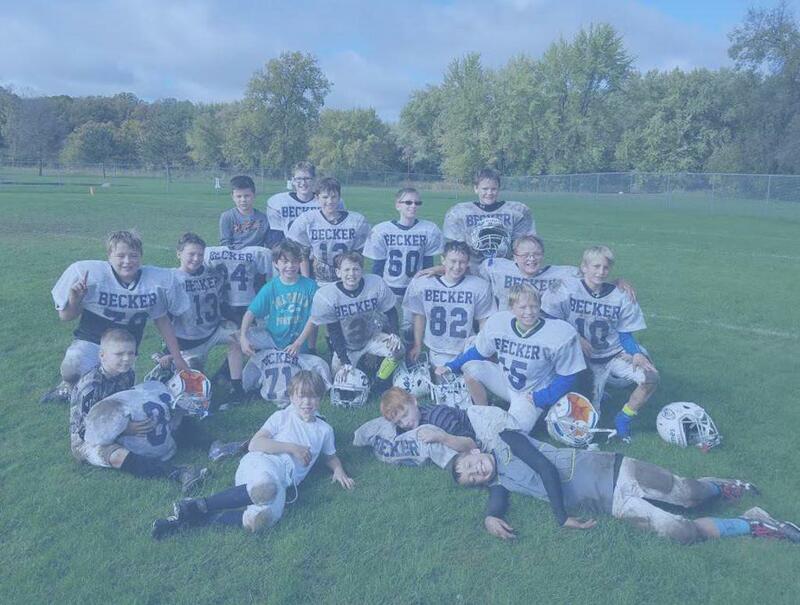 Becker Youth Football Association (BYFA) exists for the purpose of teaching each child the fundamentals of the sport and to provide the framework for the wholesome participation at each child's playing ability. BYFA participates in the Three Rivers Youth Football League (TRYFL), which is comprised of 3 area football associations: Becker, Monticello, and Princeton. Having fun while learning, and being treated with dignity is each child's right and each adult's responsibility. Coaches and parents shall stress sportsmanship, team spirit, and developing skills more than winning. In addition to learning the fundamentals, the child, parents and coaches should learn and remember how to lose graciously. Coaches and parents shall employ appropriate language when dealing with impressionable youth. Coaches or parents will not tolerate profanity. Useful resources and links to make sure you're set up properly for team and organization communication. 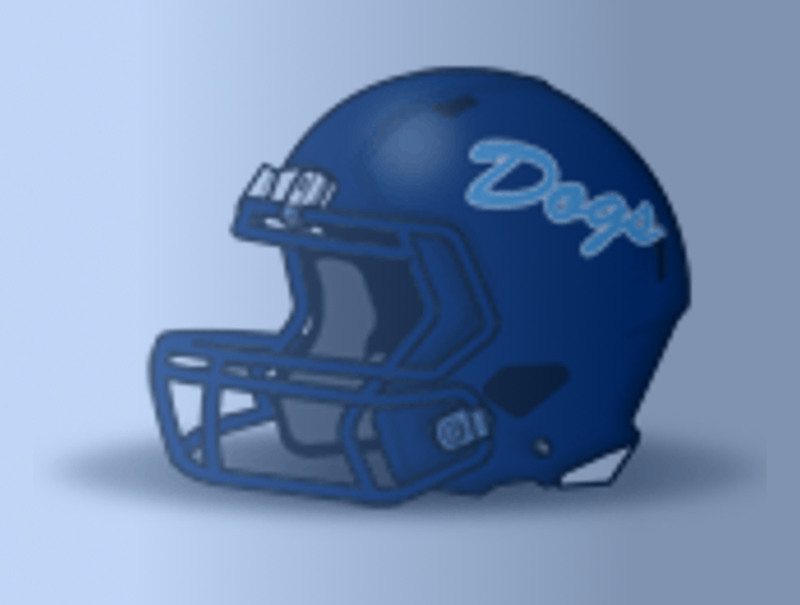 ©2019 Becker Youth Football / SportsEngine. All Rights Reserved.